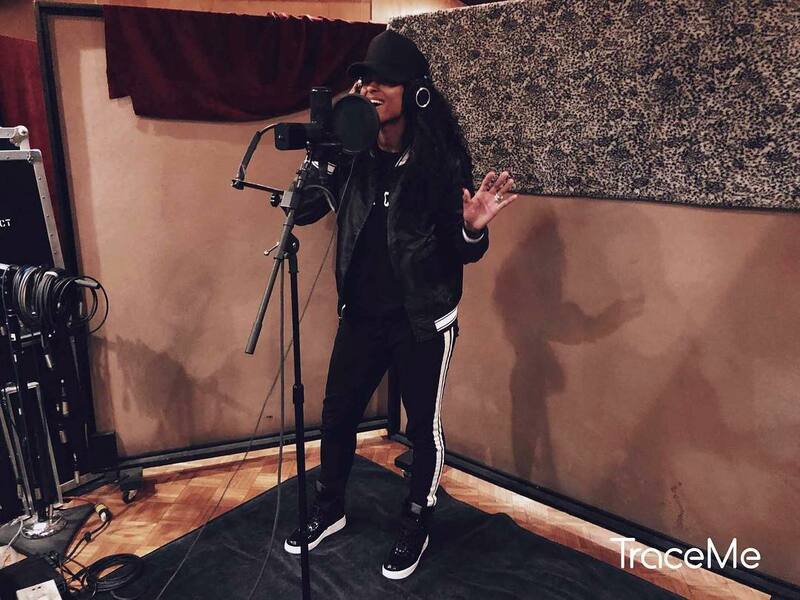 Ciara is back in the studio, but has anticipation for new music passed? It’s been three years and this is like the second studio pic. *snickers* I suppose bread crumbs is better than no crumbs at all.